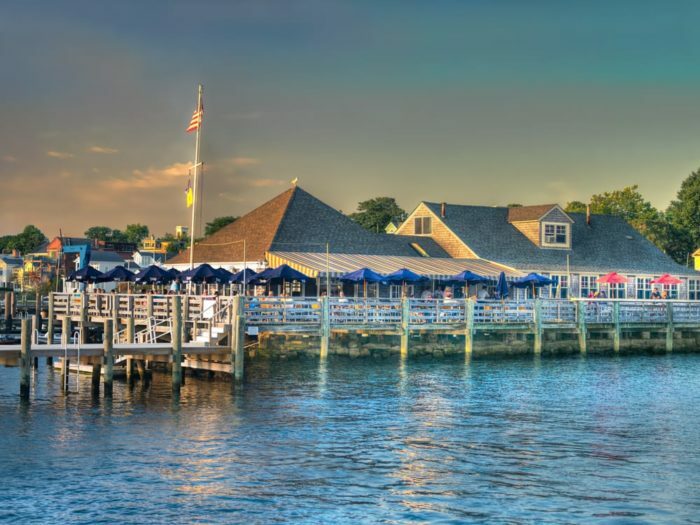 This waterfront restaurant has amazing views to go with a wonderful dining experience. 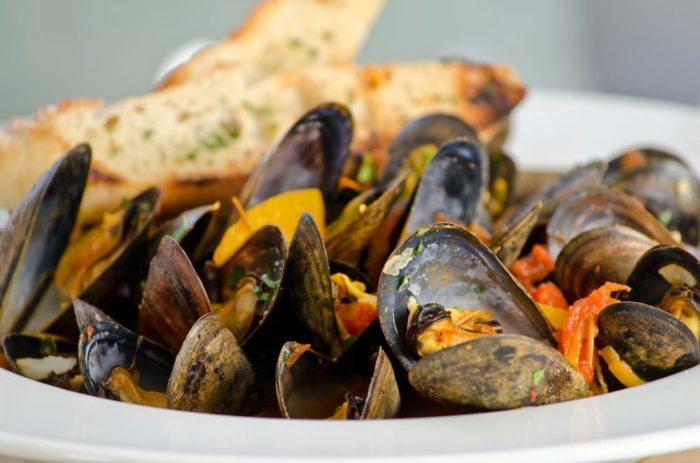 Being on the water, there is a strong presence of seafood on the menu. 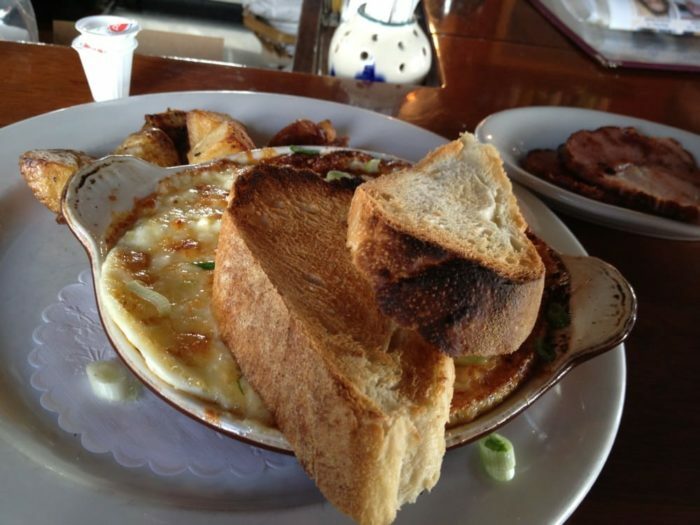 The grilled medley is a great way to sample all of the fresh seafood at the Breakwater. But if one thing is certain, this place must have delicious food if guests are bragging about the brussel sprouts. 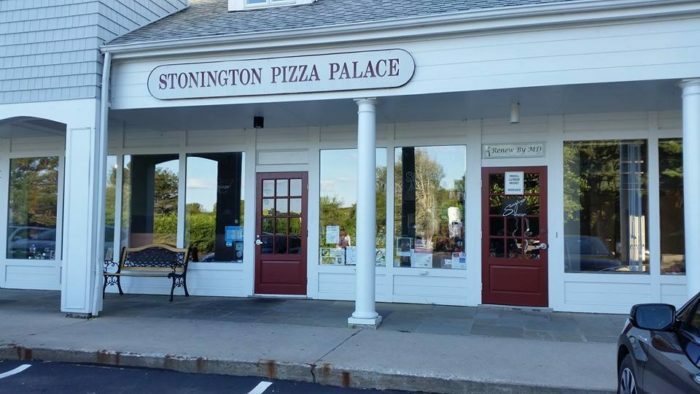 If you are looking for a large menu with lots of choices, Stonington Pizza Palace has that and more. 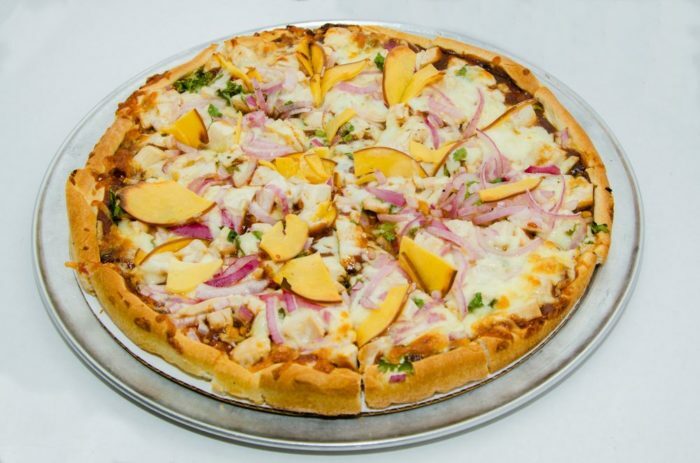 They dish up some fantastic specialty pizzas like the BBQ supreme or Mediterranean, but if you aren't in the mood for a pie there are plenty of other options. 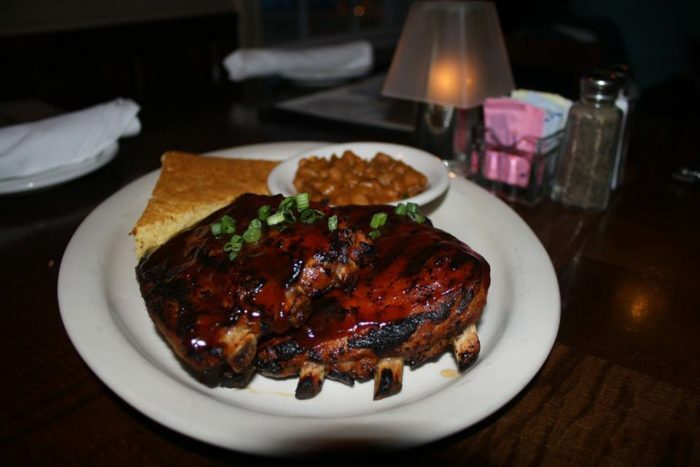 Juicy steaks, pasta dishes and their fresh lobster roll are a few other prime choices. In New England, seafood is taken very seriously. 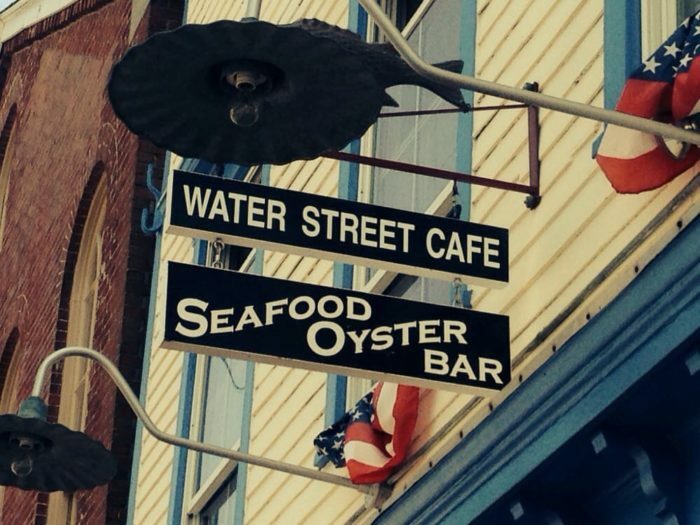 For something a bit eclectic, you can visit the Water Street Cafe. 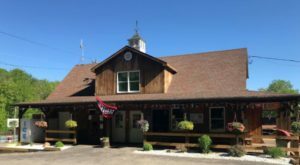 From escargot pot pie to their famous duck and scallops dish, there is something for everyone at this quaint restaurant in town. 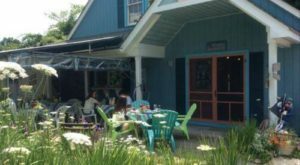 The Velvet Vine is located in what used to be an old velvet mill. 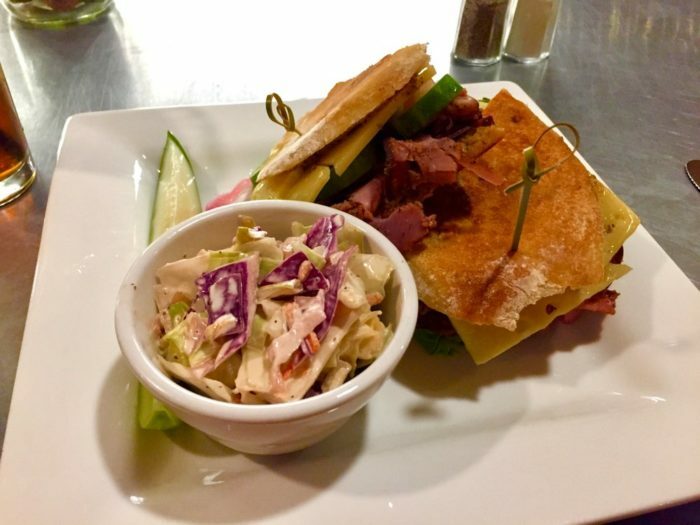 It has a charming interior with some of the most yummy paninis and sandwiches around. 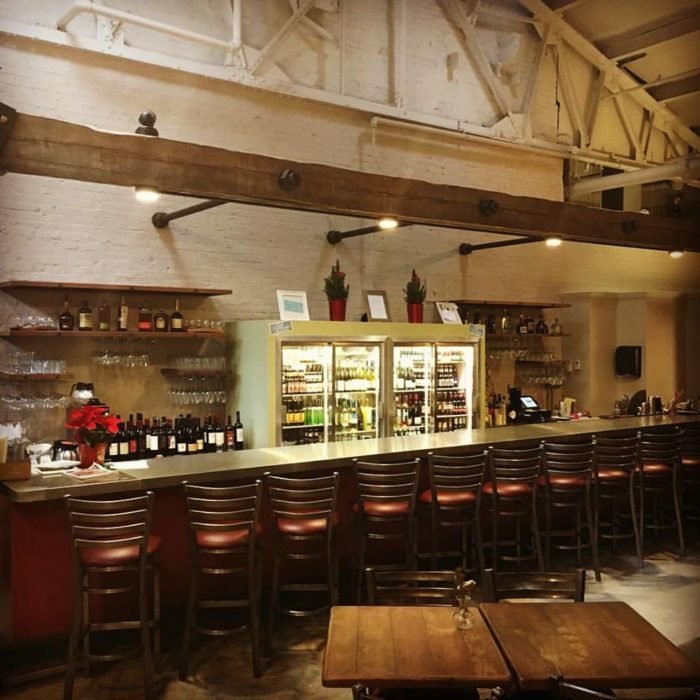 The ingredients are fresh, local and organic and the wine selection is amazing. 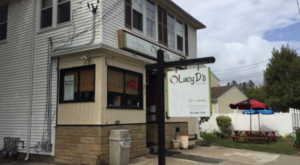 This hidden gem is a little off the beaten path, but well worth a visit. 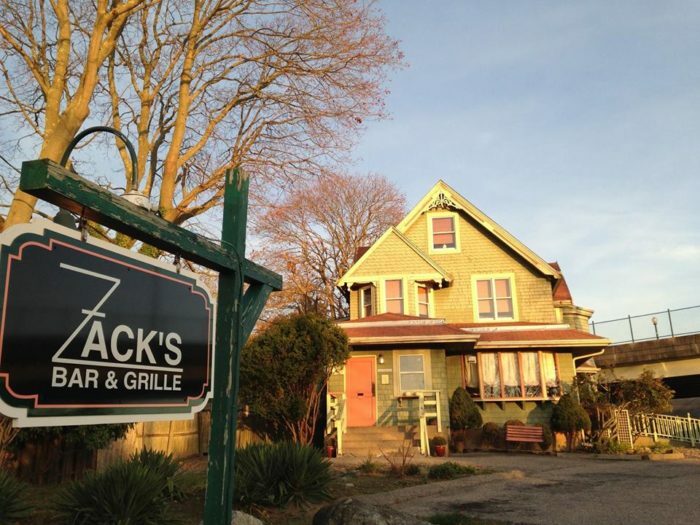 It features classic pub food like nachos, burgers and wings, but don't count out the other tasty offerings at Zack's Bar and Grille. 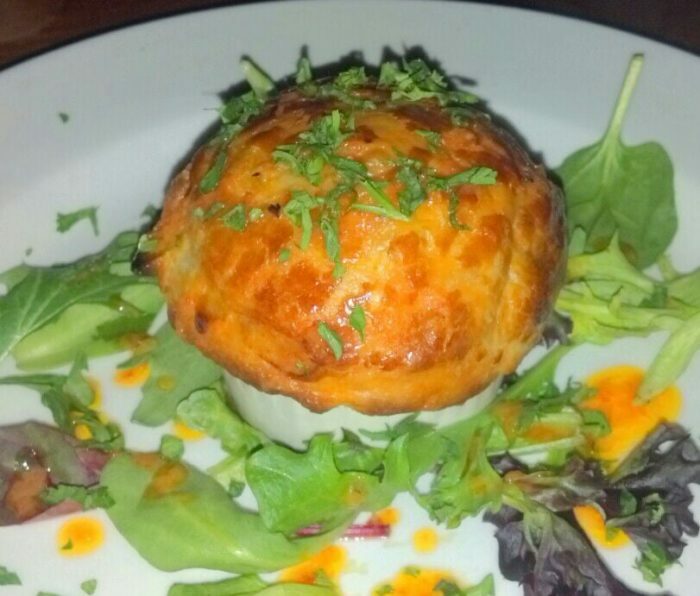 The seafood pot pie with shrimp, scallops, lump crab meat, lobster, and white fish is a satisfying dish during the cold New England winters and the calamari appetizer is just out of this world. 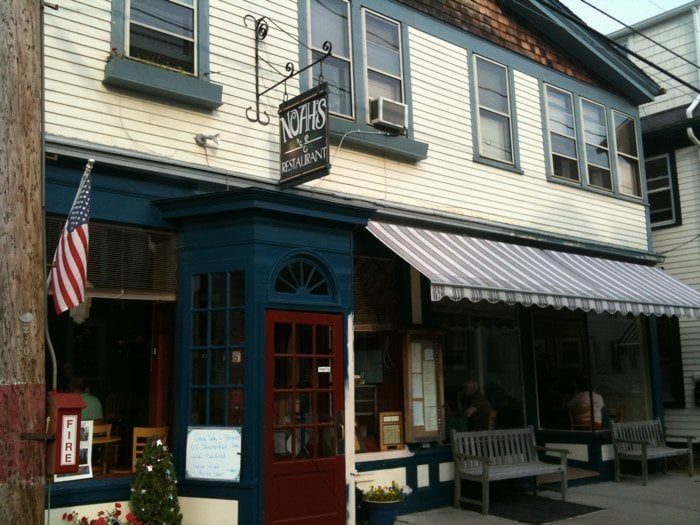 Although Noah's Restaurant serves fabulous food all day, the breakfast is what catches everyone's attention. With choices like Portuguese baked eggs, dos wild blueberry pancakes and deux challa French toast, you will definitely find something to start your day the right way. 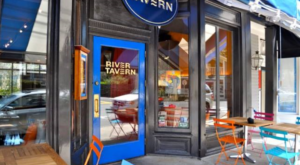 If you stop by for Sunday brunch, be sure to try the bleu burger with caramelized onions, blue cheese and home fries, it is superb. 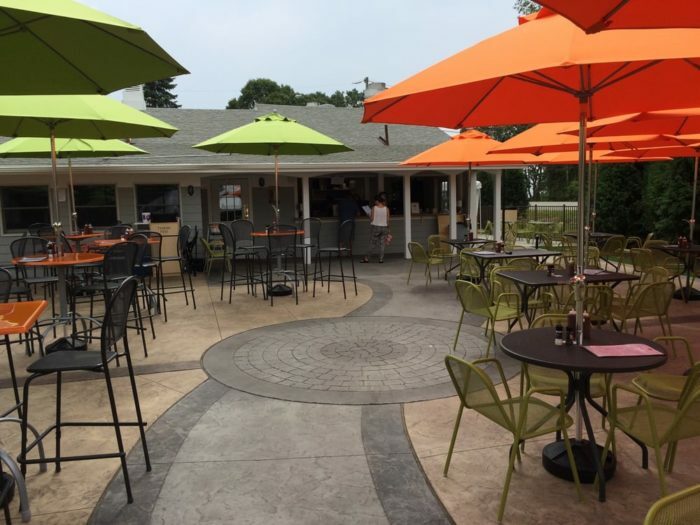 With plenty of outdoor seating, Dog Watch Mystic is a fun and casual establishment in Stonington. 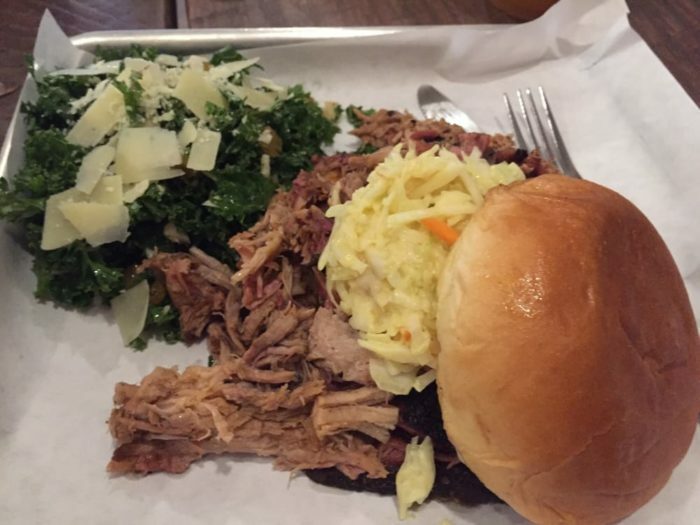 Most well known for their BBQ, the pulled pork sandwich with kale salad and the St. Louis ribs will not disappoint. 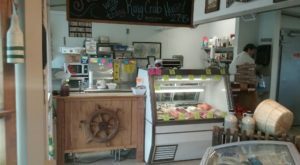 They also offer a wide variety of salads, seafood and an incredible raw bar. 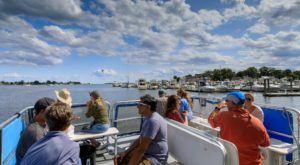 Have you ever tried any of these restaurants in Stonington? Which was your favorite? 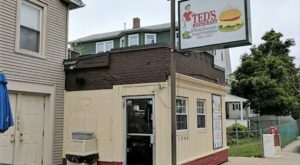 What other small towns in Connecticut have an amplitude of great restaurants? Let us know in the comments section below. 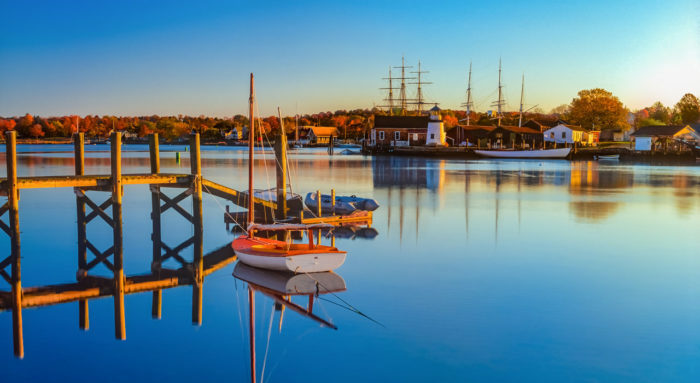 Why not just make a weekend of it and try as many as you can? 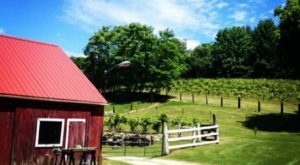 Here’s the perfect place to spend the night in this small town!